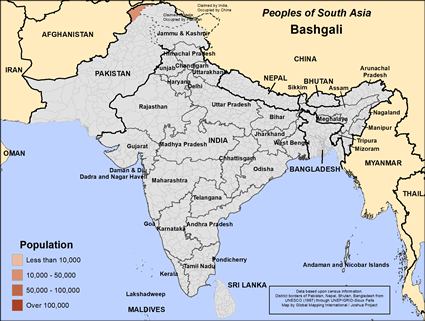 The Bashgali reside in the Northwest Frontier Province, an area of much turmoil. 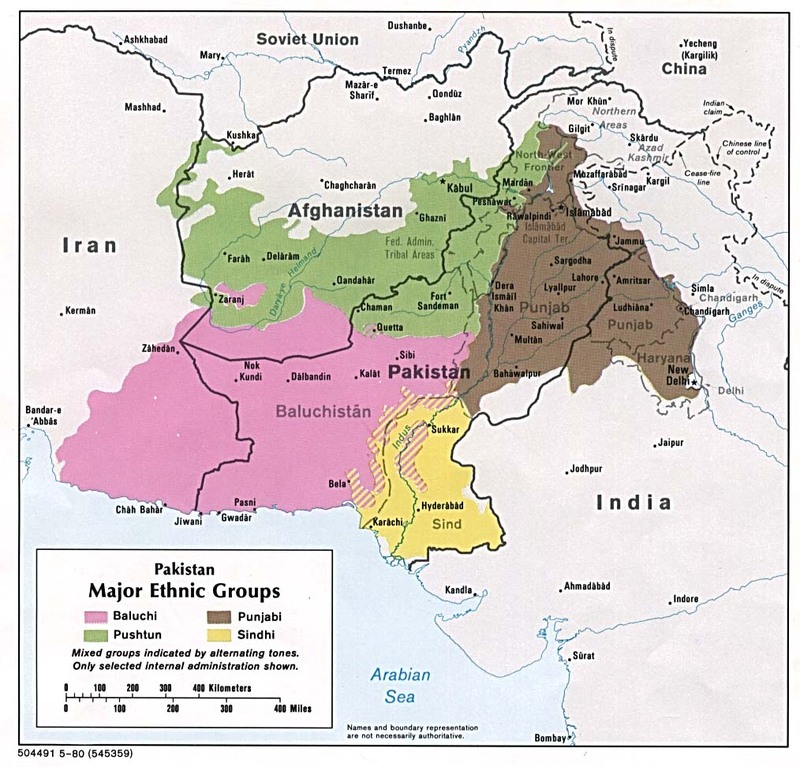 Since ancient times the region has been invaded by numerous groups including Persians, Greeks, Scythians, Kushans, Huns, Arabs, Turks, Mongols, Mughals, Sikhs, and the British. In ancient times the region was a major center of Buddhism, but of course today is very strongly Muslim. The NWFP is quite dangerous for any kind of Christian presence. Persistent prayer is needed for all people groups in the Northwest Frontier Province of Pakistan. Spiritual battles are intense. 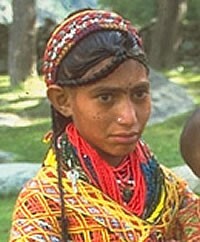 There likely are no followers of Jesus among the Bashgali tribe. But pray for those the Lord will one day call to himself. Pray for their protection in a dangerous region, and pray for Scripture and other resources to help them grow into Christ-likeness. Pray for laborers to sow God's Word to persons and households of peace, which will in turn catalyze movements to Christ among the Bashgali people. Pray for peace in the Northwest Frontier Province, and for the Bashgali community to be able to send their children to school. View Bashgali in all countries.